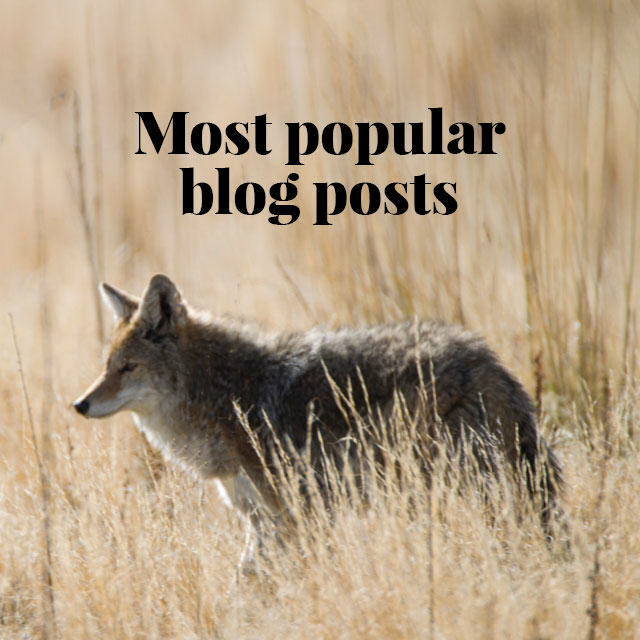 This is the third installment in our Hypocrite series, aimed at exposing the celebrities and professionals whose anti-fur arguments are full of holes. Today we are talking about singer-songwriter and TV presenter Brian McFadden. Your first thought is probably “Who the heck is that and why do I care?” We realize that someone who rose to fame with an Irish boy band called Westlife isn’t exactly worthy of a column here, but this was one hypocrite we just couldn’t resist, because it was TOO EASY. Can anyone be a PETA spokesman now? 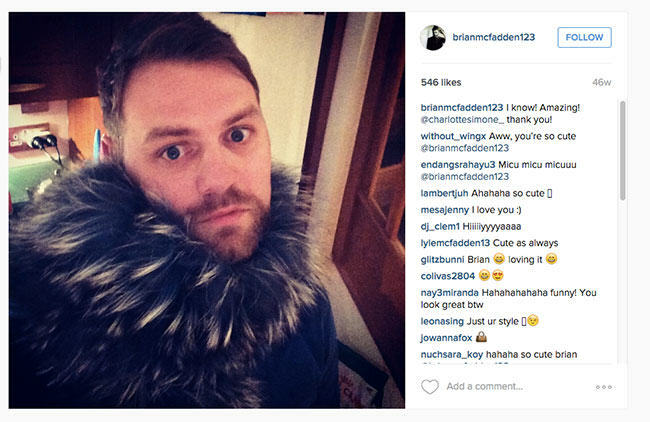 PETA opposes pets and fur, but Brian McFadden loves both. 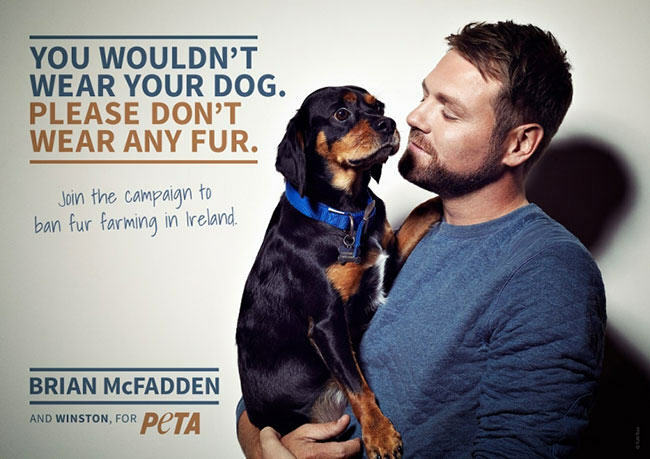 The Hypocrite: Brian McFadden, ex-boy band singer, now TV presenter and singer-songwriter, who is also the star of PETA’s latest anti-fur campaign (see above). The Hypocrisy: We’ve gotten into the habit of doing a little bit of research on PETA spokespeople, so after seeing the new campaign, we wandered over to Brian McFadden’s Instagram page, hoping to find a photo of him eating a burger or wearing leather shoes. But what we found was even better. We found a photo of him, less than a year ago, wearing fur! brianmcfadden123 I know! Amazing! @charlottesimone_ thank you! You are probably thinking, as we did, what if it’s fake? Well, PETA condemns wearing fake fur as well as real, so either way he’d be an odd choice for a spokesman. (PETA also believes people shouldn’t have pets, but that’s another story!) But we checked anyway. Our lead was a tag on Brian’s photo to fantastic British accessory designer Charlotte Simone, who works in both real and fake fur. So we emailed the brand and asked if the item was still available. A representative confirmed Brian’s scarf is not only still available, but is made of real fox fur. And here it is! 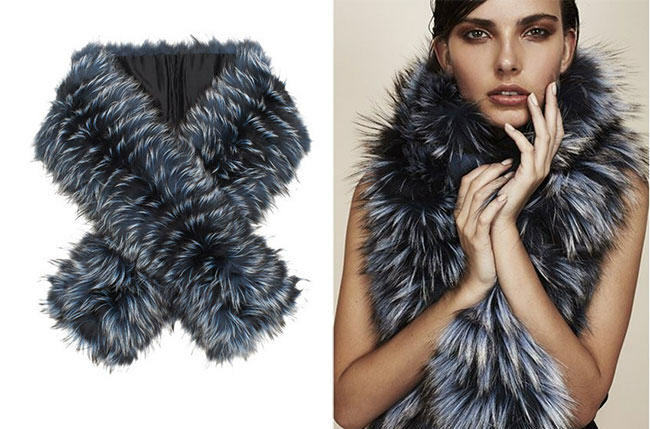 Brian’s fabulous “Hero” fox fur scarf from Charlotte Simone’s Autumn-Winter 2014 collection. 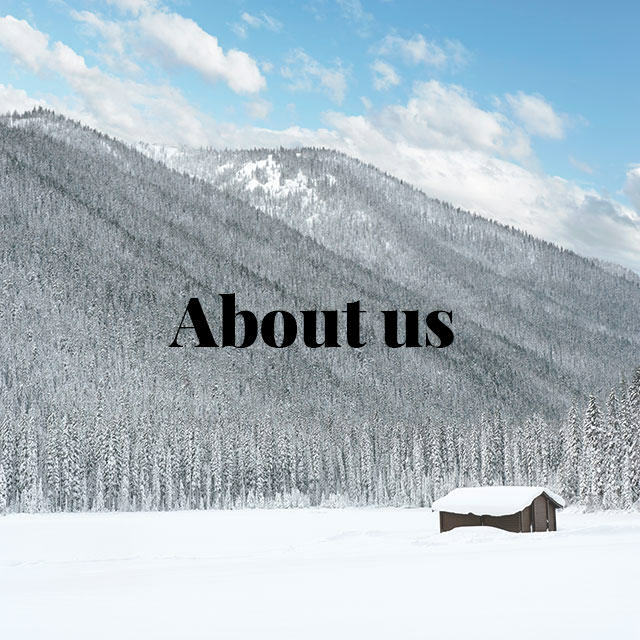 What we say: Charlotte Simone makes some seriously beautiful fur accessories, so we totally understand why Brian wears one. But it is all wrong for him to wear fur and campaign against fur at the same time! Brian, it’s time to decide. 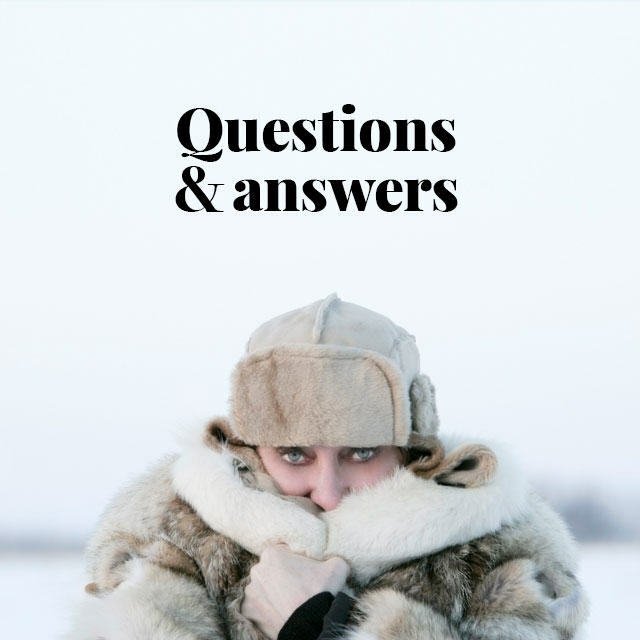 Either ditch your beloved fur, or – much better – keep it, be warm, be stylish, and ditch PETA. Next articleSkunk Fur, Why Have We Forsaken You? I’ve never seen a PETArd spokesperson who wasn’t a hypocrite, but then again so it PETA.